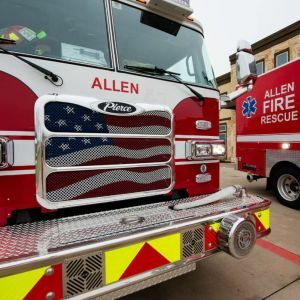 The Allen Firefighters Association is a group of highly qualified and dedicated public safety professionals working for the City of Allen. The AFFA is affiliated with the International Association of Fire Fighters as Local 3453. The AFFA is dedicated to providing for its members the very best service possible. 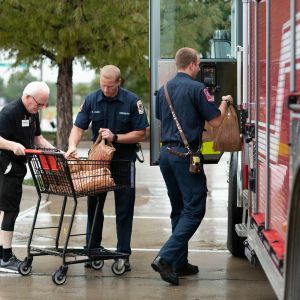 Join Allen Firefighters Association in our various causes and subscribe to our newsletter for all the latest updates and be a part of our community. Cleaning For A Reason is a nonprofit organization that serves all the United States and Canada. Our mission is to give the gift of free house cleaning to women undergoing treatment for any type of cancer. Parkland’s annual summer camp is called, Camp I-Thonka-Chi, which is Choctaw for “a place that makes one strong or fearless, not afraid to face life.” Usually held the first week in June, Camp I-Thonka-Chi offers a caring environment for youth who have experienced burn injuries. To help us better serve you and our community we share, please feel free to join our mission by donating towards our cause and visiting our online store.